AMWA continues to finalise its reports and video uploads surrounding its research into the difficulties faced by Muslim women in seeking employment in Australia. 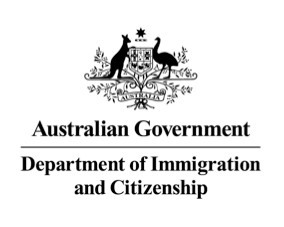 This project is funded by the Australian Government Department of Immigration and Citizenship through the Diversity and Social Cohesion Program. The Australian Government is committed to addressing issues of cultural, racial and religious intolerance by promoting respect, fairness, inclusion and a sense of belonging for everyone. The Government believes that strong social cohesion is best developed by projects that bring all Australians together and in particular create connections across the community. 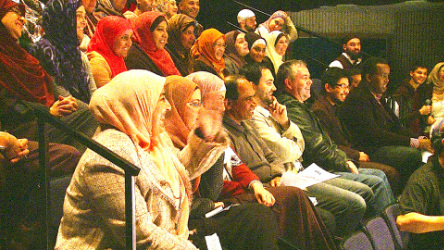 For more information on the Diversity and Social Cohesion Program, visit www.immi.gov.au/living-in-australia.